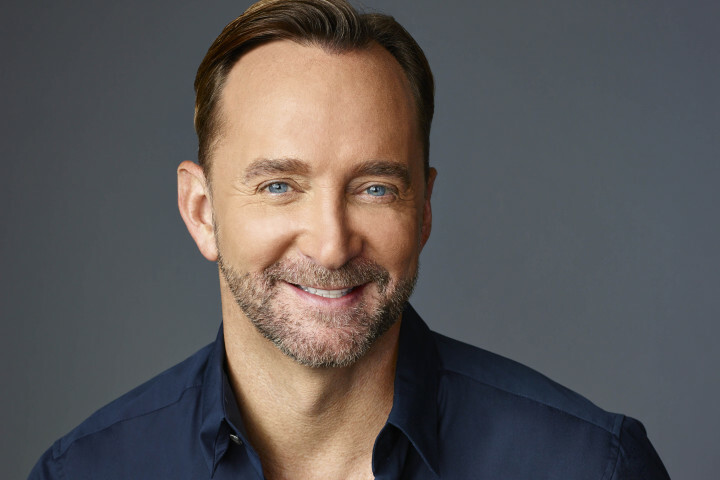 What can people expect at the Valentine’s Day show at Ridgefield Playhouse? A celebration. They can expect to have a musical celebration and a good time! Speaking of Valentine’s Day, what do you think is the most romantic quote? 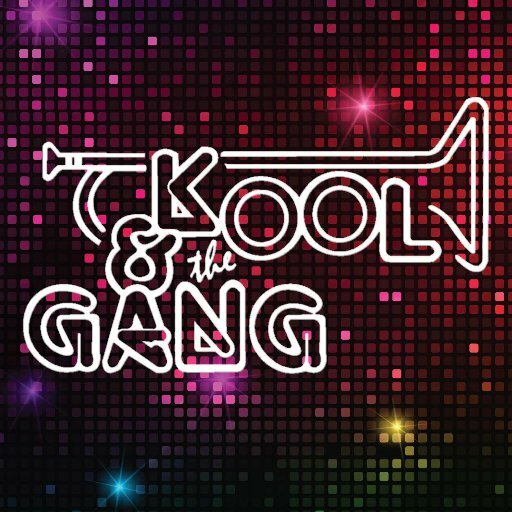 What is your definition of kool? Who is the Koolest person you know? My definition of kool would be to not lose your temper. The koolest person I know would be my brother, Robert “Kool” Bell. In your opinion, what’s the best way to spend a weekend? Relaxing. Spending time with your loved ones, whoever that is… your wife, your kids, your family. Just chilling out and letting each other know how much you appreciate each other. What is a standout memory from your career so far? A standout moment would be when we won the Songwriters Hall of Fame. To have your peers in the industry recognize you..it’s forever, you know? 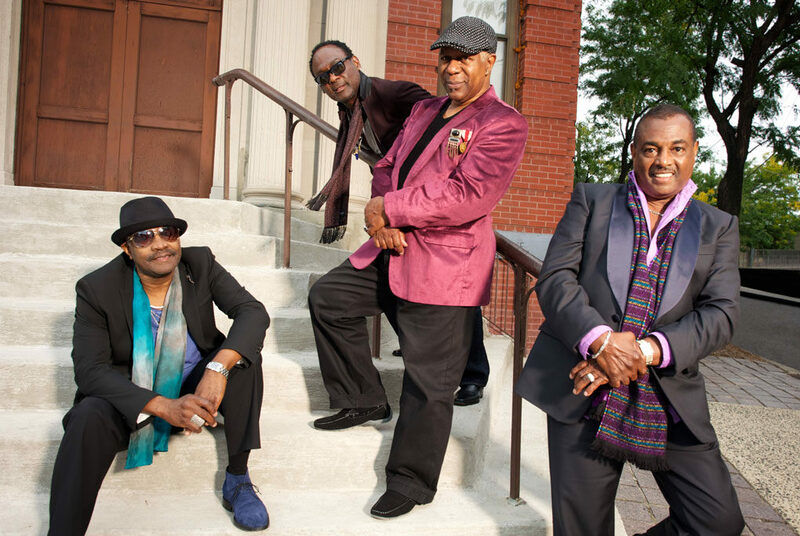 Everyone has one….What is your favorite Kool & the Gang song?! Oh, man (laughs)…my favorite…they’re all my babies, so it’s hard to pick one! I enjoy playing “Jungle Boogie”, but I think it’s got to be “Celebration.” I don’t think we’ll ever come up with another song as good as that. “Everyone around the world, come on! Let’s celebrate.” In every language, in every culture, to hear people who speak another language sing every word to that song, it wells me up a lot when I see that. Does the band have any pre or post-show rituals? Before we go on we laugh and joke with each other. We always have a silent prayer in a circle where we all say what we have to say in that silence. The band members! I can’t go on stage without them….and my saxophone. What would you be doing for a career if not in music? [Laughs] I wanted to be an electronic engineer. I’ve become an audio engineer since then. Yeah, I wanted to build things..but I ended up doing this. I’m glad too. I don’t think it would have worked out to be an engineer! [Whoa] Hmm, strange? Let’s see…conch, shark, octopus? 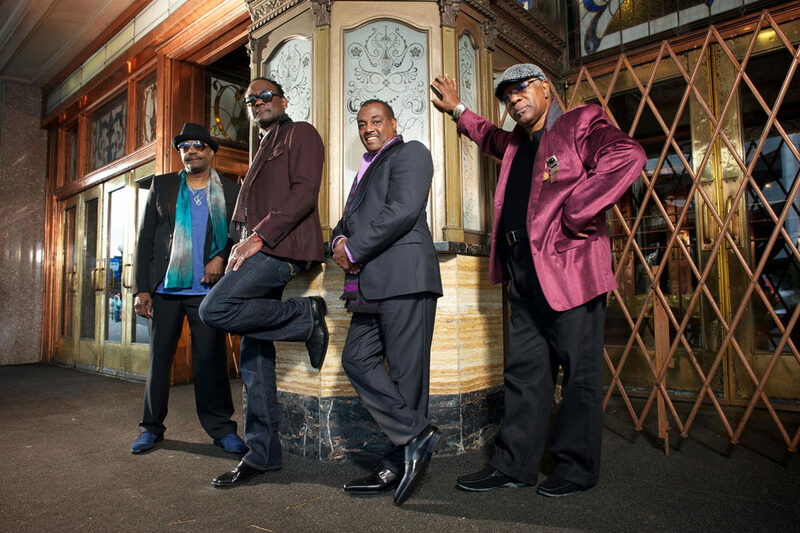 Grab your tickets to see Kool & the Gang at the Ridgefield Playhouse here!